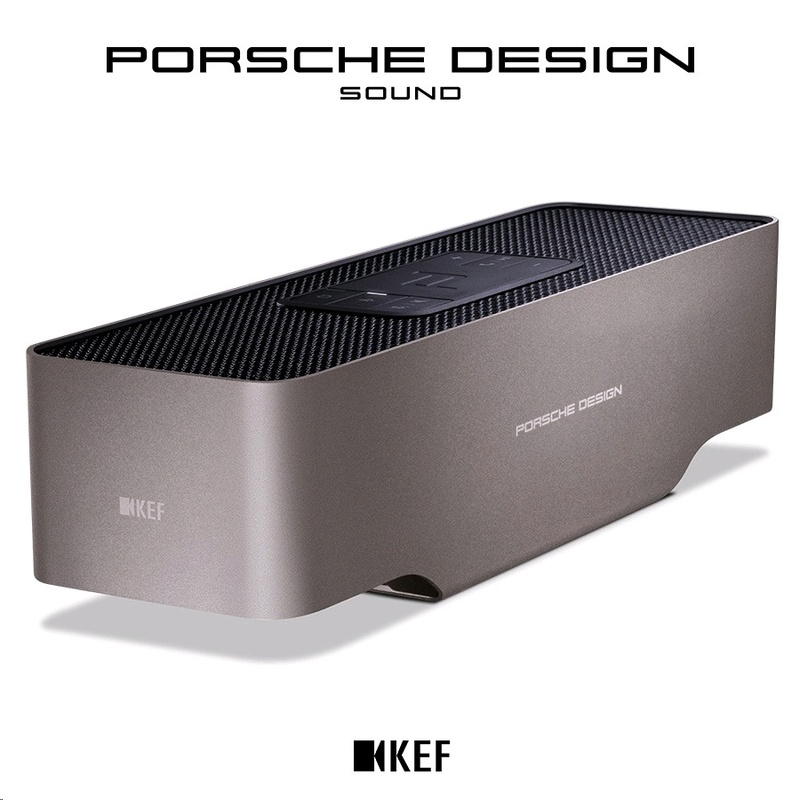 A glance of the Red Dot Award winning GRAVITY ONE is all you need to see the iconic Porsche Design touch. Its elegant winged design is crafted from a single piece of aluminium, finished in titanium or a deep matt black. 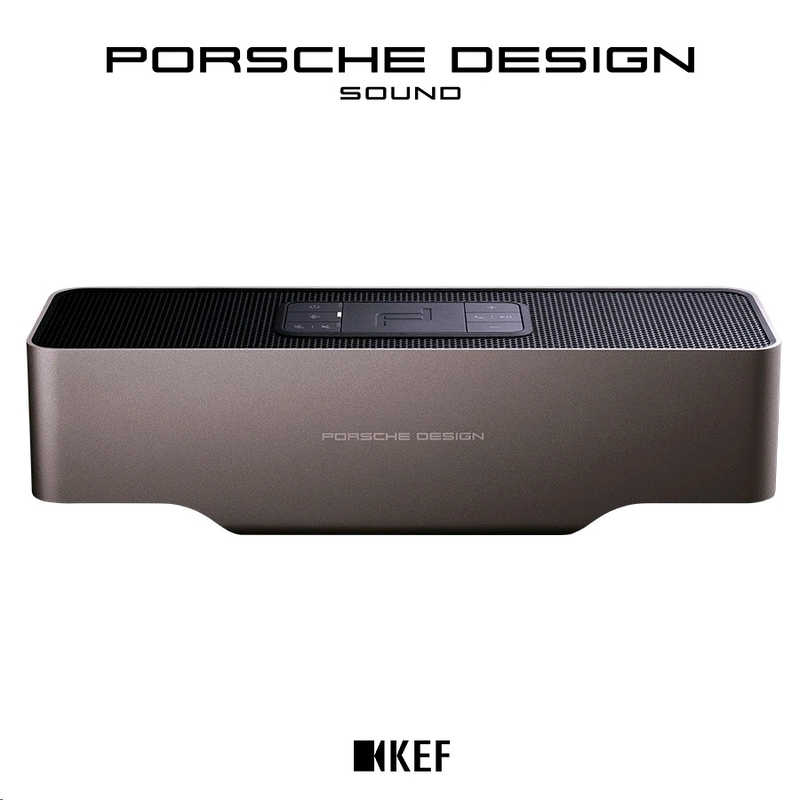 This sleek styling clearly defines GRAVITY ONE as one of the Porsche Design family, while dedicated call functions and speaker controls keep it at the centre of every office and home. Small size does not have to mean a small sound. 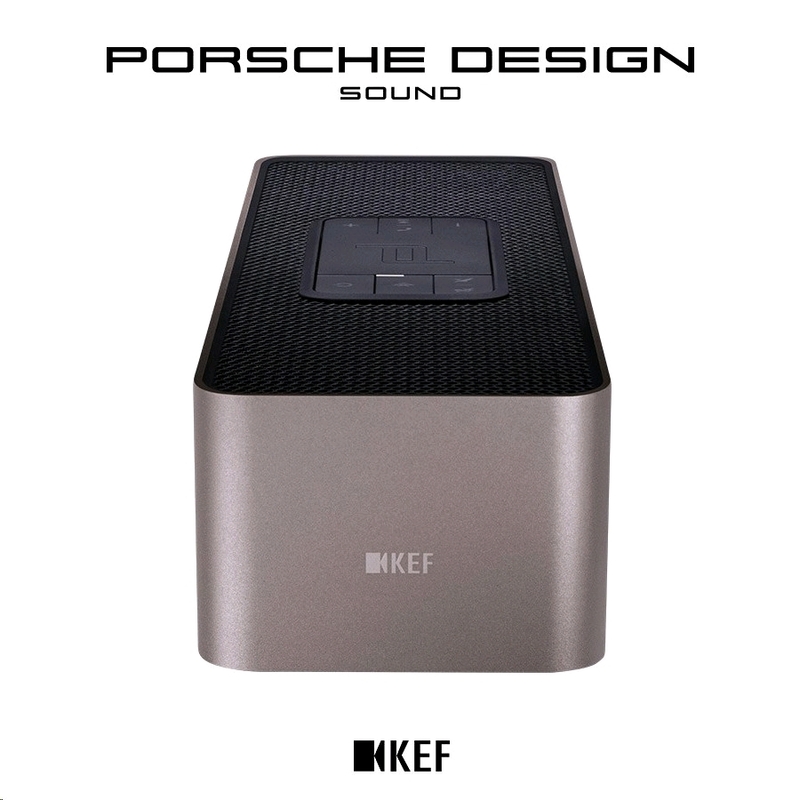 KEF's signature miniature Uni-Q driver, allows the GRAVITY ONE to project sound 360 degrees around the room, creating a complete listening experience wherever you sit. Configured back to back, its twin force-cancelling auxiliary bass radiators cancel out unwanted forces and distortion, leaving only clean and natural bass.